Vine is all-but dead. Though the app will survive as a camera, its dedicated community will be gone as of tomorrow. But Twitter will now keep at least one other aspect of the social network alive by looping any video under 6.5 seconds. As spotted by TechCrunch, Twitter has now started looping any videos under 6.5 seconds (we reported this change was coming a couple of weeks ago). 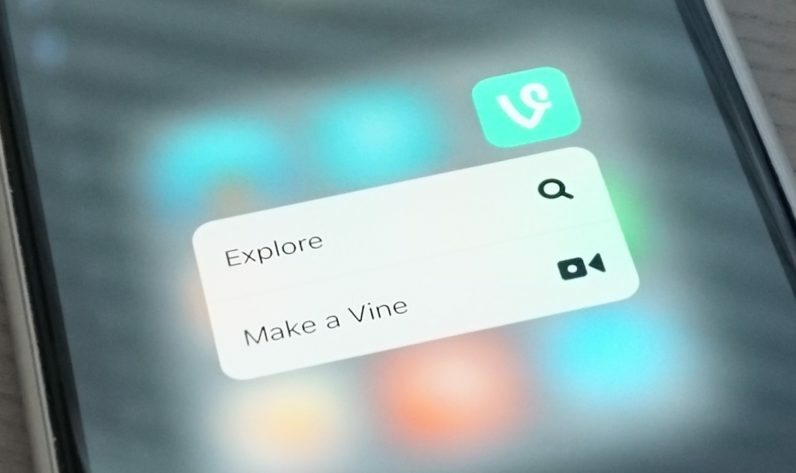 That includes videos posted from any platform, not just Vine. Of course, that’ll do little to ease the pain of dedicated Viners. What might actually be helpful would be to include a special subcategory of tweets for looping videos; part of the joy of Vine was discovering new content in the short format — discoverability which Twitter has effectively killed. Even an official Vine hashtag could go a long way. Vine remnants aside, it’s an interesting move in that it now makes videos a legitimate alternative to the ever-looping GIFs, so long as they can be kept under 6.5 seconds. Given GIFs are limited to 15 MB but videos can be up to 512 MB, that gives users (and social media manager) a lot more breathing room to work with. Here’s to hoping Twitter makes real use of the format.